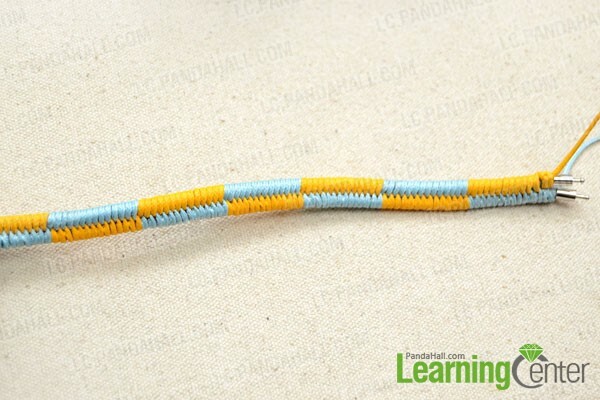 Summary: Throughout this instruction, I will show you how to make a fishtail friendship bracelet step by step, a stunning pattern that is very similar to the 8-strand fishtail one! 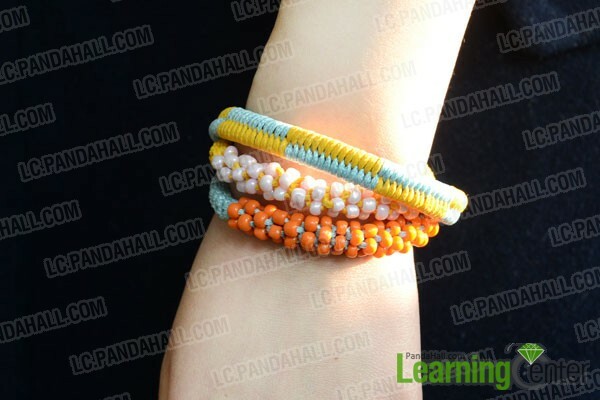 Learn to make a fishtail friendship bracelet, you can choose a braided pattern, or today's design consists of 4 strands only. 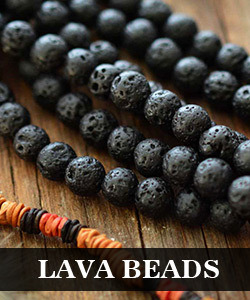 At first, select two rubber cord wristband as a base. And in the following, you only need to weave the two cords through them for creating an alternating chevron of two colors. Getting interested? Just check it out. 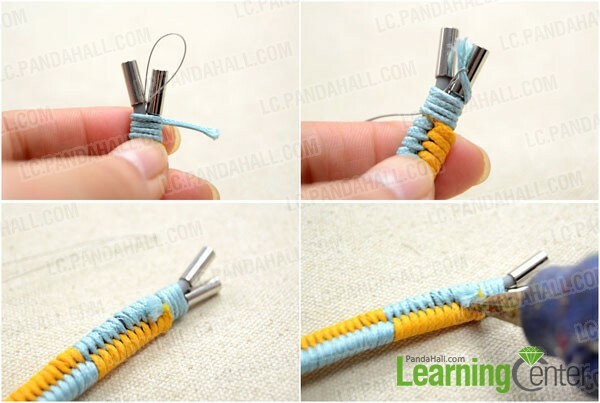 How to start the woven fishtail friendship bracelet? 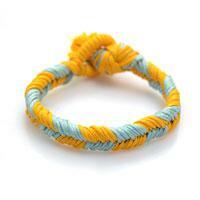 3rd, repeat the same process with orange cord and another rubber bracelet. 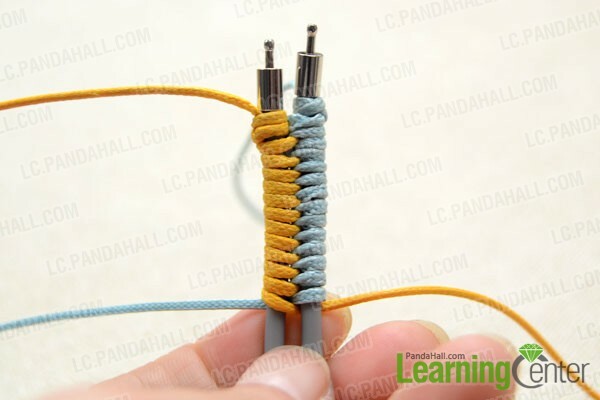 8th, making loops with the blue and orange cords alternately for 10~13times. 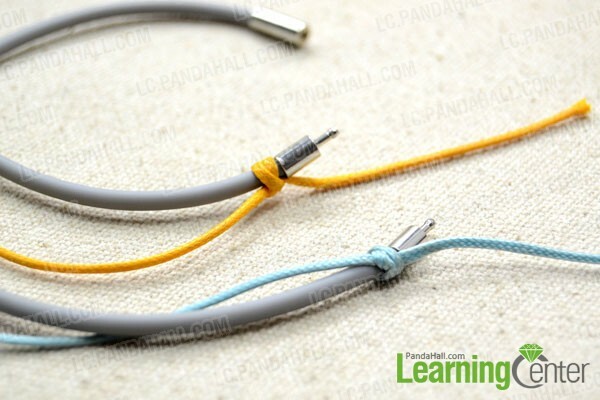 3rd, making loops with the blue and orange cords alternately for 10~13times, as you did in step 1. 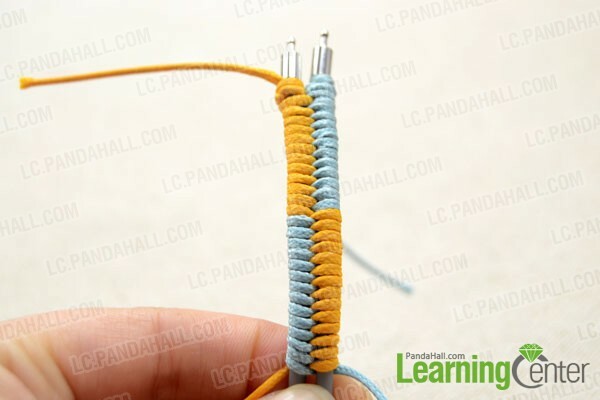 2nd, make the two color fishtail patterns in order. 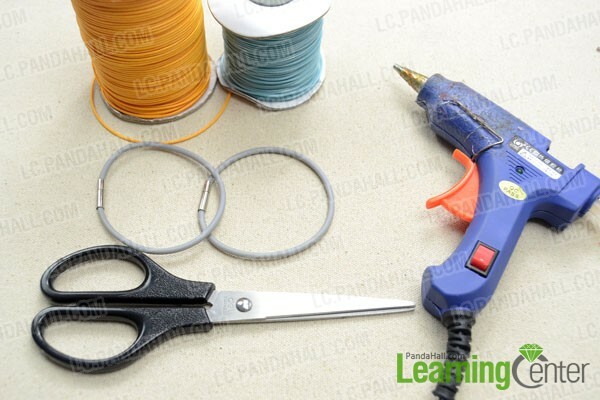 6th, back to the starting, remove the excess cord and then seal by using lighter. 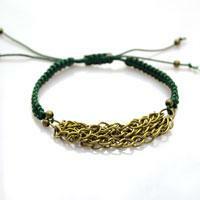 Here is a photo of how it looks like when stacking with my previous Chinese Crown Knot Bracelet Using Waxed Cord. 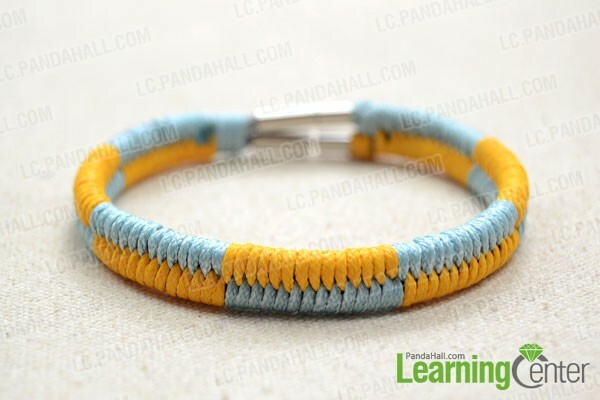 Whatever pattern you are going to make, my step-by-step instruction makes it a cinch for you to make such type of woven fishtail friendship bracelet. And, with the right color choice, it can work on a guy or girl perfectly!